At Ranford Road Dental Centre, we are always looking to expand our clinical and administrative staff with welcoming, capable and committed individuals. Are you passionate about helping people to optimise their oral health and achieve beautiful, healthy smiles? If yes, we invite you to consider a career at our friendly dental practice. We are looking for high-calibre candidates to add to our talented staff. Our team members not only provide exceptional dentistry but they also seek to establish long-lasting relationships with patients. Here, we take the time to listen to our patients and then create a care plan to meet their needs and goals. It’s been said that prevention is better than cure. We couldn’t agree more. That’s why we take a preventative-based approach to dentistry. We do so by communicating with patients the benefits of achieving and maintaining the highest level of oral health. 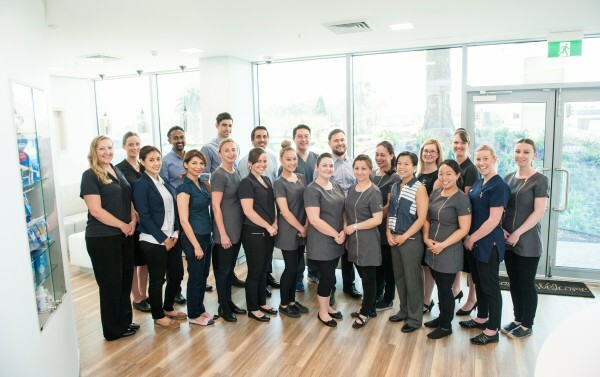 High-quality candidates will be considered for our two locations: Canning Vale – Dentist WA and Ranford Road. There is low dentist turnover at both of these locations. Are you ready to explore a rewarding career opportunity at Ranford Road Dental Centre? If yes, please send us your resume today.